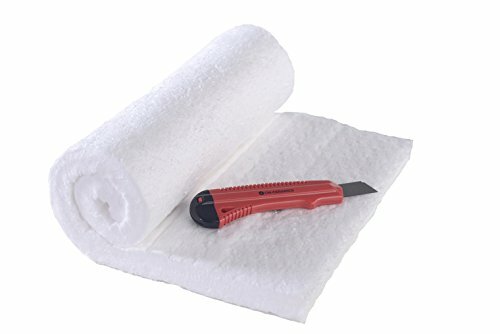 CM-Ceramics, Reg.TM offers the best Ceramic Fiber Insulation made in it's temperature class- Cerablanket and the CM-Ceramics Reg TM knife. This Ceramic Fiber Blanket Insulation is Made by Morgan Ceramics (Made in the USA), the leader in high temperature Ceramic Fiber. It measures 24 inches x 12 inches x 1 inch. It's rated to 2400 degrees F. which is higher than many other offerings on the market. Generic ceramic blanket is often not a true bargain. Durability and performance are known factors with Morgan Ceramics. This versatile material is used in forges, kilns, black smithing, wood stoves and fireplaces by Quadrafire and many more, welding, boilers, bead-making and glass blowing, silver-smithing, soldering, insulating hot ducts, raku and pottery kilns, and many more. Ceramic fiber insulation blanket is usually used around or in something very important to you, so protect it with the best. Manufacturer's Product Data Sheets are included because we are proud of the specs of this great product, and custom safety instructions copyright CM-Ceramics Reg.TM. Each roll comes with the CM-Ceramics Ergo Save Your Blade KnifeTM. It is an over-sized, wider grip utility knife (3.5" girth mid-section) that is more comfortable to the hand and wrist while cutting. It is made of high impact rugged plastic. It comes with a safety latch, and snap off blades. For Quality, safety and ergonomics look for the printed CM-Ceramics Logo. The ceramic insulation comes shipped in a roll of thick, 2mm plastic. Please wear an N(95) (dust mask) or better when, handling, and cutting the product. Failure to do so may be harmful to health. Buy on Amazon, or at many chain hardware stores. Your purchase is inspected and shipped to you by Amazon for free. Warranty: Manufacturer warranty- knives 60 days on new knives, on original purchase only, non-transferable to others. 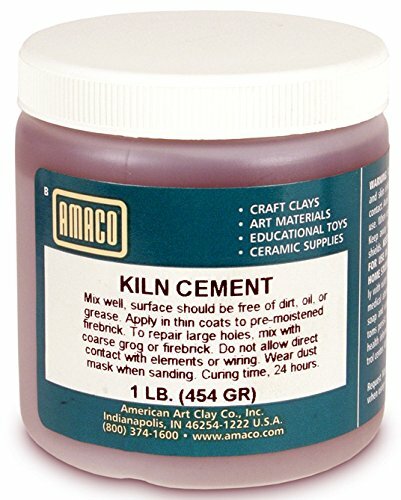 Cracks and chips in kiln refractory can be permanently sealed with AMACO Kiln Cement. This prepared cement is ready for immediate use. 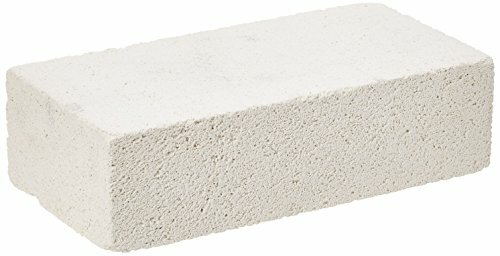 When mixed with coarse grog or pieces of refractory, cement may be used to repair large holes in firebrick. WARNING: Do not allow direct contact with elements and electrical wiring. 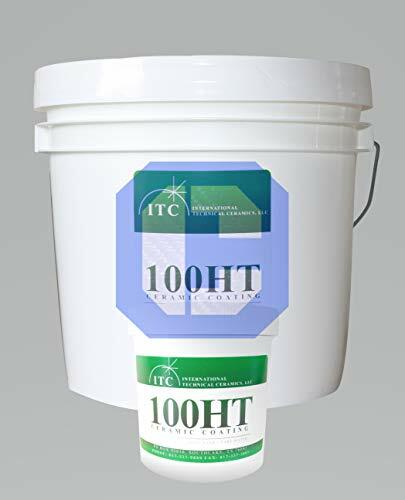 ITC-100HT is a versatile high temperature coating rated up to 4500 proven to achieve outstanding energy savings and refractory protection. The coating is used as a covering for ceramic fiber insulation, castable, or brick refractory. The material works by reflecting radiant heat back into the furnace, kiln, or forge to achieve high temperatures quickly and efficiently. Use the coating as a standalone product or a base coat for other ITC coatings. REDUCE *Fuel consumption in reheat, heat treat, and forging furnaces *Heating, firing, and process times *Recovery time *Scale generation *Slag build-up on boiler tubes *Refractory erosion due to slags & fluxes *Electrode consumption *Maintenance on refractory *Overall carbon footprint INCREASE *Reheat furnace thru-point. *Furnace efficiencies. *Refractory life. *Residence times. ELIMINATE *Corrosion due to condensing flue gases. *Molten metal breakouts in ladles. *Shrinking of ceramic fiber REPAIR, PROTECT & MAINTAIN *Refractory brick, fiber, castables, gunite & shotcretes *Tundishes and tundish lids. *Ladles & ladle preheat stations. *Pouring troughs. *EAF deltas *Metal surfaces exposed to high heat *Boiler tubes, steam & water piping. AMACO Insulating Firebrick measures 2-1/2 in x 4-1/2 in x 9 in and has high insulating value. Firebrick has good structural strength and should be used in temperatures below 2600 F.
Often used as a high temperature resistance wire in various domestic heating applications such as toasters, dryers, hot plates, etc., this Nikrothal 60 wire is also useful for crafts and hobbies. 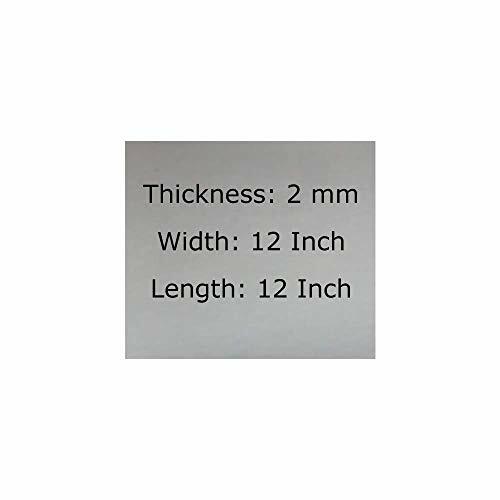 It is a heavy gauge wire that has been precut into 1 foot lengths. It measures 11 gauge which is .0907 inches thick or 2.305mm and is an alloy of nickel and chromium that can withstand temperatures up to 2100 degrees Fahrenheit with a melting point of 2,534 degrees Fahrenheit. 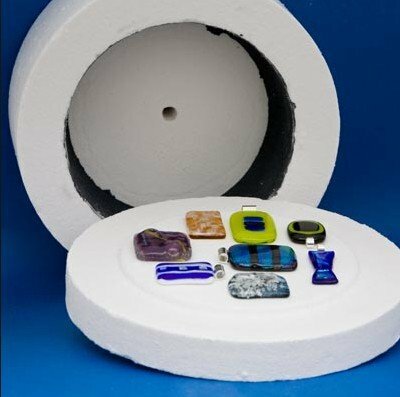 Sometimes used in ceramic and pottery kilns during the firing process it is also a superb wire for glass artisans to insert into their fusible glass creations for hanging hooks or for metallic project details. High temperature applications are not the only use for this versatile wire, however. It can be bent (with some effort), holds its shape easily and will resist breaking even with repeated bending. It can also be welded and has good oxidation resistance so it will not rust easily. It has almost no magnetic properties and is remarkably resistant to wear. The appearance is a bright, silver gray color which makes it an excellent wire to use in craft applications. 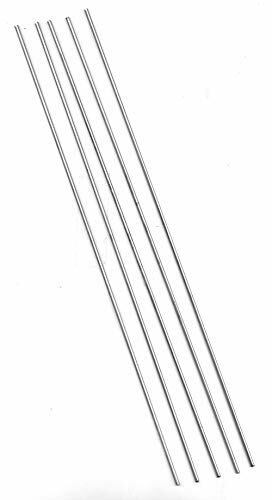 This offer includes one package of 5 pieces of wire, each one a foot long for a total of 5 feet..
Great for lining kiln shelves, building custom kiln insulation layers, and glass slumping in molds. Just what you need to create an amazing outdoor cooking space, service a wood stove, or refurbish a furnace. 8# density blanket is ideal for insulating applications where there is compression or tension on the material. This density can handle flame contact. Lower density (6#) may be used for pure insulation needs on a shelf or between two plates. This material will withstand up to 2100F continuously and resist melting up to a peak temperature of 2300F (1260C). Application of Colloidal Silica will provide greater rigidity and higher flame resistance when necessary. 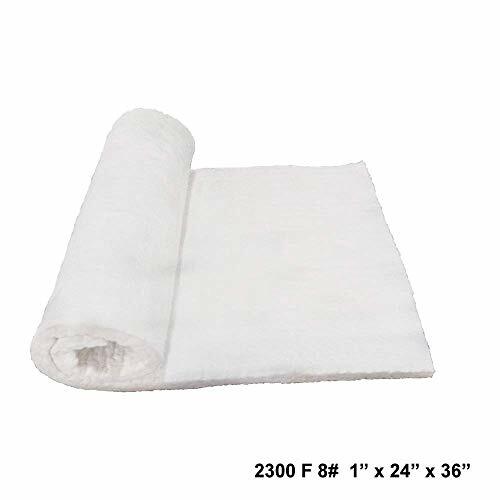 YOU ARE BUYING 2300 F 8# 1" THICK x 24" WIDE x 36" LONG CERAMIC FIBER INSULATION BLANKET (More Heavy and Dense than 6# lb. Blanket) Ceramic Insulation is the best solution for your high temperature insulation. Ceramic Wool is needled to make Ceramic Blanket. Ceramic Fiber Blanket has low thermal conductivity & high tensile strength. Ceramic Fiber Insulation Blanket are light weight, low shrinkage and easy to cut and install as compared to hard refractories. Ceramic Insulation reduces heat loss and it saves energy & fuel. Simond Store offers widest range of ceramic fiber products such as ceramic fiber blanket, ceramic fiber board, ceramic fiber module, ceramic fiber paper, ceramic fiber paper tape, ceramic rope & ceramic wool (ceramic bulk fiber loose) in USA with thousands of satisfied customer base in short span. Refractory Ceramic Fiber Blanket (RCF) is manufactured in various temperature grades viz. 2300 F & 2600 F, various densities viz. 6, 8 & 10 pound and also various widths & lengths. Ceramic Fiber Blankets are manufactured from purest form of alumina and silica, hence it offers greater resistance to heat at high temperatures as compared to ceramic fiber insulation blanket manufactured from kaolin-naturally occurring mineral. Ceramic Blanket is self-needled and free from any binders. 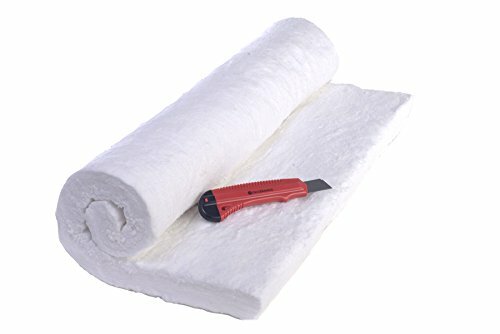 It is great for insulation of Fireplaces, Wood Stove Insulation, Forges, Home Foundry, Pizza Ovens, Ducts, Boilers, Outdoor ovens, Steam Pipe, Automotive Mufflers, Heat treatment & Glass furnaces and in process of Glass blowing, bead making, blacksmithing and many more where high temperature insulation is required. It is also used as high temperature muffler packing kit. This is a 24" x 24" x 2" piece of Cerablanket, a ceramic insulating blanket rated to 2400 degrees and is 8# density. It comes rolled in heavy plastic and in perfect condition. It is useful for certain wood stoves and/or fireplace inserts that require 2 inch insulation. 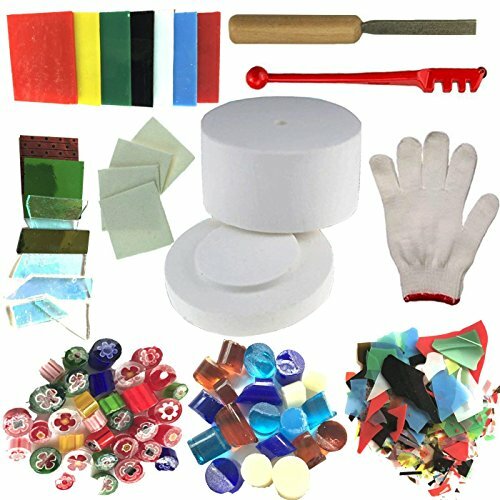 It is also excellent for kilns and bead making and many other uses. It is temperature rated at 2400 degrees. It's made in the USA by Morgan Ceramics, the best name in ceramic fiber. A CM-Ceramics (Reg TM) Brand Knife is included. Ceramic fiber is tough on blades so this will save yours. Morgan Ceramics Go with the best name brand in the Ceramics industry, not no-name or white labeled/renamed material that is often not a true bargain. Inspected and shipped to you for free by Amazon. CM-Ceramics (Reg. U.S. Pat. & TM. Off) Brand Utility Knife -Saves your blade. 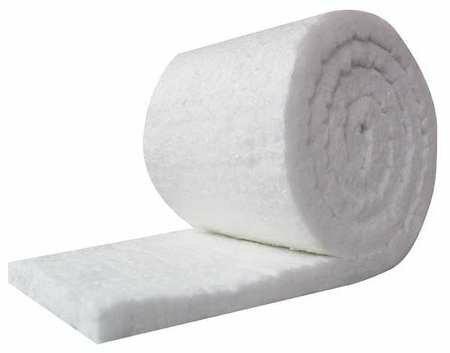 UniTherm Ceramic Fiber Insulation Blanket Roll, (6# Density, 2300 F)(1"x24"x25') for Kilns, Ovens, Furnaces, Forges, Stoves and More! 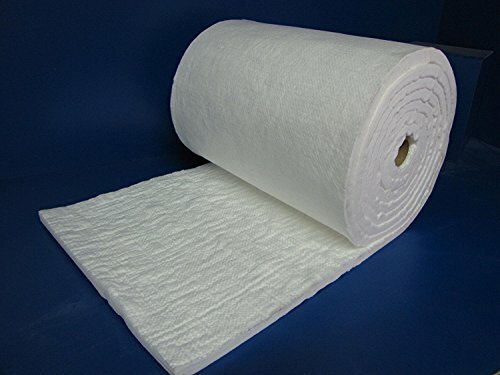 Ceramic Fiber Blanket (6# Density, 2300 F), 1" Thick x 24" wide x 25 feet long (Total Of 50 Square Feet) is used for various applications in the metal, ceramic, and glass production industries - as well as in fire protection and aerospace applications. Ceramic fiber blankets are made from bulk fibers produced by the most modern spinning process, giving exceptional length & uniform distribution. Ceramic fiber blankets are manufactured with pure alumina-silica, forming a continuous blanket, mechanically sewed with double needle in order to provide better integrity to the surface on both sides of the blanket, a greater resistance in kaolin types and a higher purity. It contains no binder or other added constituents. 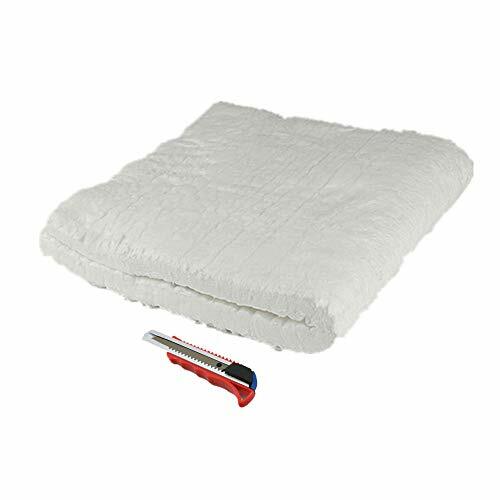 This is 8 pound density 1 inch thick Ceramic Fiber Insulation Blanket measuring 1" x 24" x 25 Feet! It has a temperature performance rating of 2300 degrees F. It is used in kilns, forges, boilers, glass blowing, wood stoves, black-smith work, knife making, ovens, pottery, raku, welding, soldering, and many other high temperature applications. 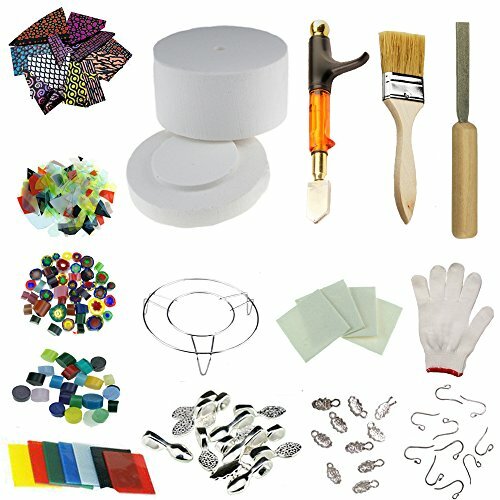 Great for Jewelry Making or embellishments to fused glass plates, platters or bowls. works great in microwave kilns. 1. USB powered, safe and reliable. 2. Built-in warmer pads keep your shoulder / knee warm while using the computer. Plug and Play. 4. Perfect for wearing while gaming, typing, etc. 6. 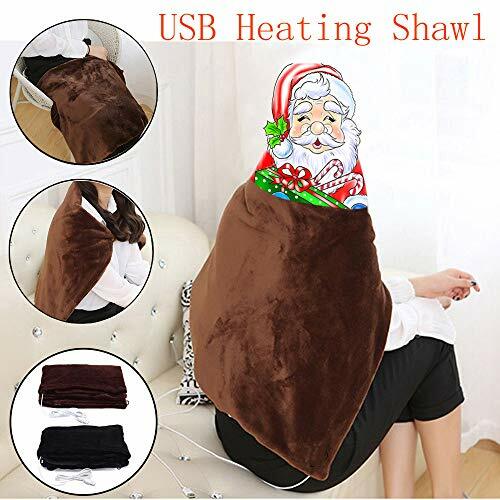 Keep your shoulder or knee warm, suitable for desktop / notebook PC. 2.If do not take the heating element out, need to be tiled and then hand wash.
3. Perfect for wearing while gaming, typing, etc. 4. Keep your shoulder or knee warm, suitable for desktop / notebook PC. 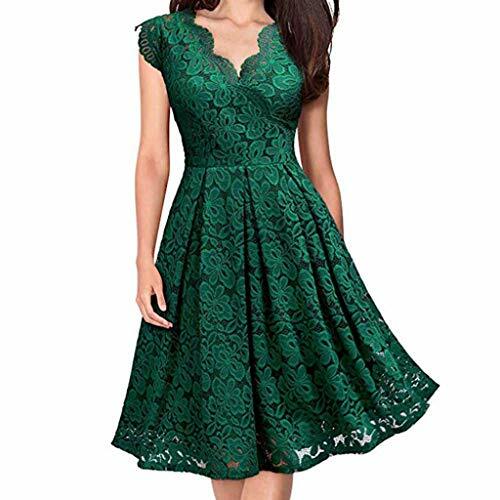 The estimated delivery time usually will take about 10-25 working days to arrive by Standard delivery, Mostly it will reach you earlier than the estimated date.Sometimes there may be a little delay as the customs checking, SO please ignore the Amazon delivery time. Product Size Pure manual measurement, there is an error, because the display different kind shooting an error may occur. Perfect Gift :Perfect for gifts for birthday, anniversary, holidays, stocking stuffers, graduation, Christmas, Valentine's Day, Mother's Day, Thank You or simply Thinking of You. Our Promise :100% satisfaction and money back guarantee. 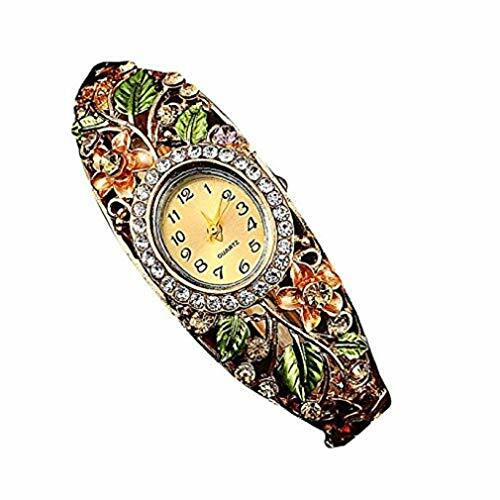 This exquisite women jewelry gives you a totally fresh impression. 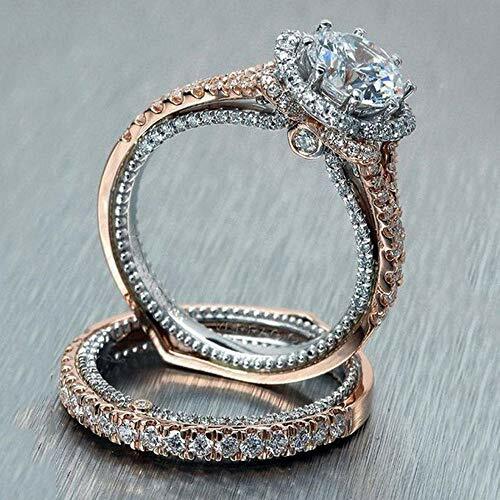 Just be happy to add this beautiful ring to your jewelry collection. 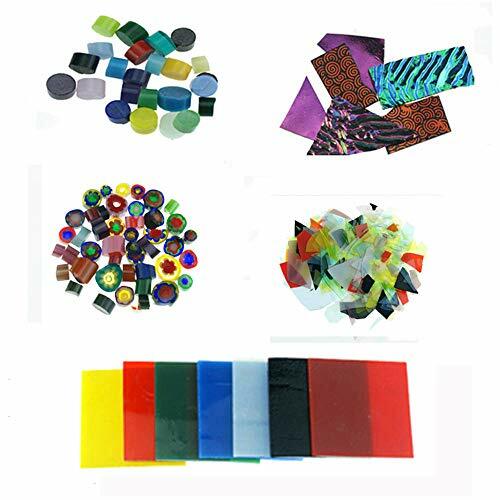 Ceramic Fiber Paper is manufactured from ceramic fiber (high purity alumino-silicate fiber and binding agent) and formed into excellent flexible sheet through unique process. Basically this product is designed for application where flexibility and thinnest high temperature insulation is required. 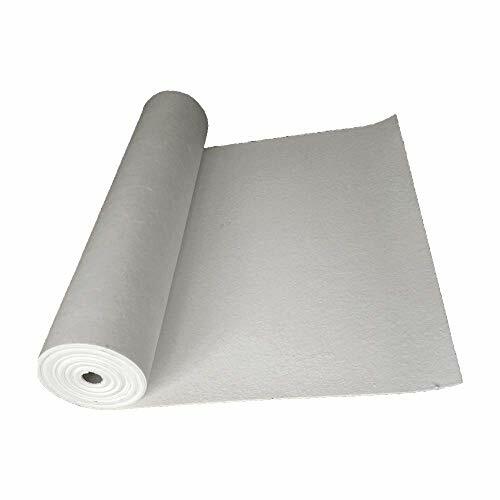 Asbestos free ceramic fiber insulation paper is featured with low thermal conductivity, high temperature resistance, chemical corrosion resistance, heat insulation, high anti-melt capability, thermal shock stability, good mechanical strength. Applications Area: Building, Glass industry for teeming pads separation, Industrial thermal insulation and sealing corrosion resistance material, such as industrial furnace and steel pipe or metal casting, Kiln deck covering, high temperature sealing and packing application, Jewelery Making, Fusing, Insulating Gaskets, Thermal Barrier of Silencer, Exhaust Systems, Gas Burner Packing, Incineration Equipment, Boiler and Water Heater Linings, Stoves and furnaces. It provides maximum heat resistance and thermal insulation in limited space. Light weight and flexible, Low thermal conductivity, excellent corrosion resistance, Good electrical Insulation. Thermal and electrical insulation material. Instrument equipment insulation material. Please kindly check the picture for the size detail before purchase it.Asian size is slightly smaller than the US size,so I suggest you 1~2 size up than you usually wear. Tips: Aluminum foil belongs to auxiliary set which is not fire-resistant, and features certain waterproof ability and high temperature resistance of about 200 degrees. It is a normal that skin will be a little itchy when it contacts with the skin. Material: Ceramic fiber products refer to industrial products made of ceramic fiber as raw materials, which are light in weight, high in temperature resistance, good in thermal stability, low in thermal conductivity, low in specific heat and resistant to mechanical vibration. 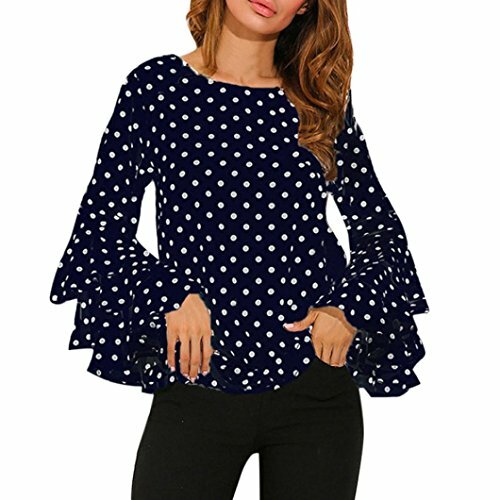 High temperature, high pressure, and easy to wear environment. 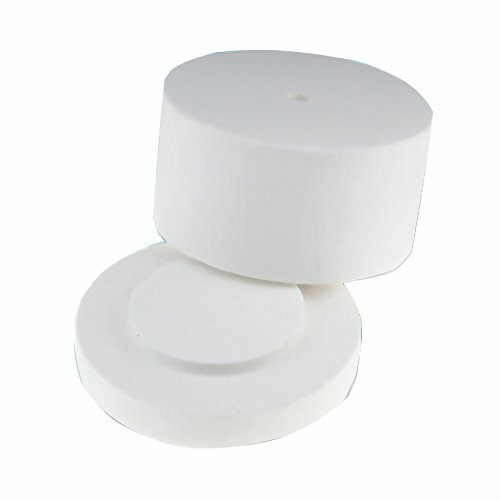 High temperature resistance: Ceramic fiber products are an excellent refractory material. It has a temperature resistance of 950-1400 C and has the advantages of light weight, high temperature resistance, small heat capacity, good thermal insulation performance, good high temperature insulation performance and no toxicity. Prevent the fire: The home fire can use this quilt to block the door to prevent the fire from spreading, get more rescue time. Wide application:can be used for high temperature flue, duct bushings, expansion joints, aerospace, aviation industry insulation, insulation materials, brake friction pads. Wrappe: Trade wrapped in single-sided aluminum foil, waterproof and moisture-proof, corrosion-resistant, resistant to differentiation, continuous, long service life. 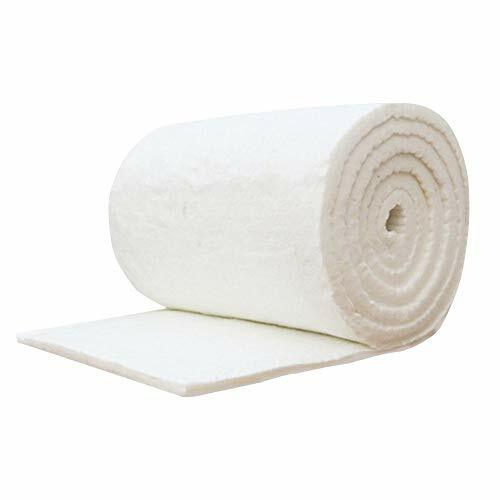 Temperature Tolerance Up to : 2300 Fahrenheit Size : 2 mm X 12 Inch X 12 inch Quantity : 1 Piece Simwool Paper is a high temperature insulation product which is made from high purity alumina silica fiber and binding agent by using a unique process. Basically this product is designed for application where flexibility and thinnest high temperature insulation is required. It have good handling strength and low thermal conductivity, smooth surface property. Simwool Ceramic Fiber Paper is used for Glass & Enamel works, Jewelry Making, Fusing, Insulation of Hot Parts, Gas Burner Packing, Insulating Gaskets, Thermal Barrier of Silencer and Exhaust System, high temperature sealing and packing application etc. 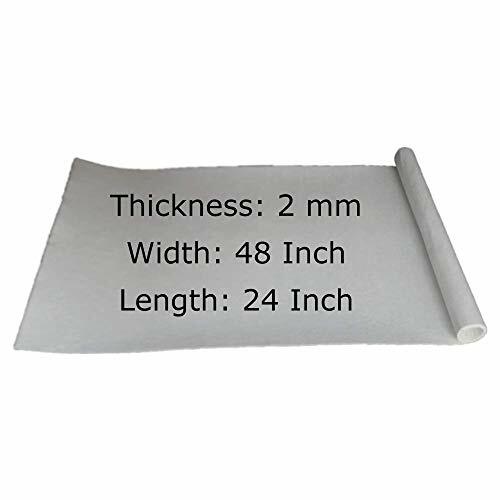 Temperature Tolerance Up to : 2300 Fahrenheit Size : 2 mm X 48 Inch X 24 Inch Quantity : 1 Piece Simwool Paper is a high temperature insulation product which is made from high purity alumina silica fiber and binding agent by using a unique process. Basically this product is designed for application where flexibility and thinnest high temperature insulation is required. It have good handling strength and low thermal conductivity, smooth surface property. PRODUCT GUARANTEE: 100% Product Quality Guarantee, if you have any question or problem about the bracelet, please contact us. We will reply you in within 24 hours, and give you the solutions as well. Daily wear, parties, party parties, outings, weekends, dates, bars, special occasions, etc Love pendants will add beautiful and simple flashes for occasions such as parties, parties and appointments Perfect for many occasions like wedding ceremony, party and friends' gathering Necklaces can be given to sisters, mothers, mothers, grandmothers, daughters, wives, girlfriends, aunts, mothers, grandmothers or on Mother's Day, anniversary, wedding, birthday, Christmas, Valentine's Day.